The |Supreme Products| are based on our technical knowledge for implementation of formulations and our long market experience. |Supreme Products| is a model for your private brand. You don’t only enjoy a ready to market product, we are supporting you until the market launch and furthermore. 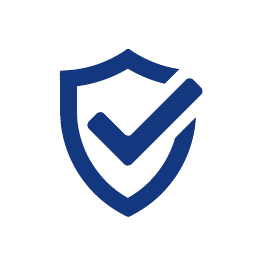 Our goal is to make your business as much easy and uncomplicated as possible – to create your Customized Solution. An innovative food supplement which combines the Mediterranean Diet with the pristine waters of Antarctica. It includes the superior source of Omega 3 Krill oil in combination with the Olive polyphenols which contribute to a major part of the cardiovascular health benefits of Mediterranean Diet. 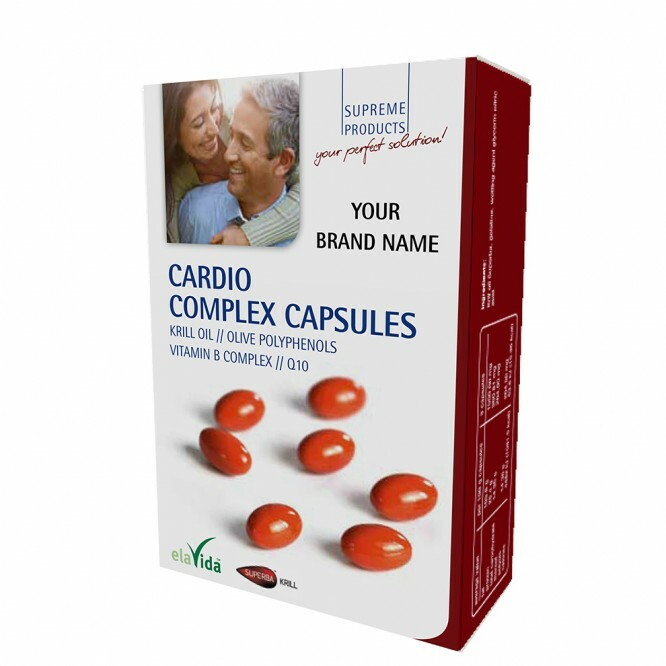 The amount of 250 mg EPA/DHA Omega 3 fatty acids contributes to the normal function of the heart. Olive Polyphenols contribute to the protection of blood lipids from oxidative stress. Vitamin E contributes to the protection of the cell constituents from oxidative damage. Vitamin B1 contributes to the normal function of the heart, energy metabolism and the nervous system. Vitamin B6 & Vitamin B12 contribute to the normal homocysteine-metabolism and also for the normal generation of red blood cells. Folic acid contributes to the maintenance of the normal homocysteine level as well as a normal haematosis. The following formulation has been chosen because of the high scientific evidence of the ingredient, KanekaQH™, the first supplemental form of bio-identical Ubiquinol ever developed. 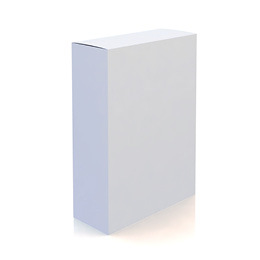 The soft gel capsule is the ideal protection system for this highly sensitive active ingredient. Vitamin B6 contributes to normal energy-yielding metabolism. Vitamin B5 contributes to normal mental performance and can contribute to the reduction of tiredness and fatigue. Vitamin B12 contributes to normal red blood cell formations and fatigue and contributes to normal neurological and psychological functions. 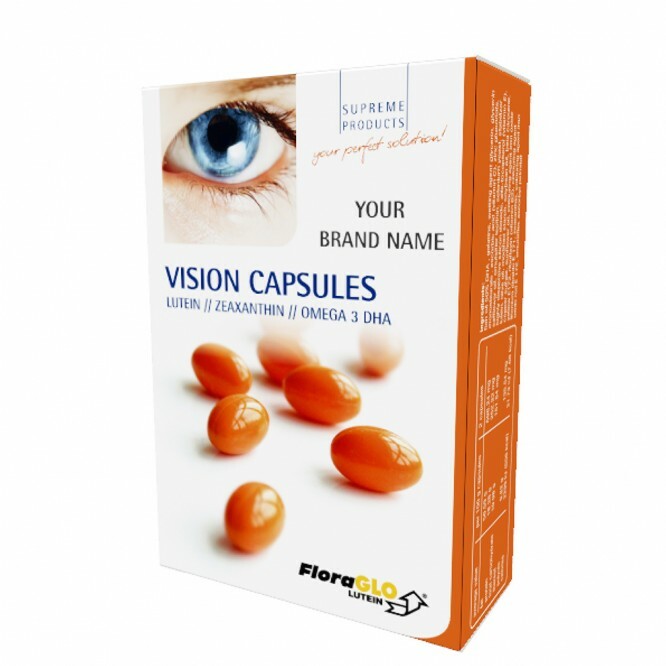 The following formulation has been chosen cause of the high scientific evidence of the ingredients and the worldwide recognition of FloraGLO® Lutein as a quality ingredient that will maintain its stability in softgel capsules. Vitamin A, Vitamin B2, Zinc and DHA contributes to the maintenance of normal vision (ID16, 39, 361, 627). Vitamin E, B2, C, Copper, Selenium and Zinc contributes to the protection of the cell constituents from oxidative damage (ID 162, 207, 129, 263, 277, 294). Vitamin C can contribute to the reduction of tiredness and fatigue (ID 139). Zinc contributes to normal metabolism of Vitamin A (ID 361). 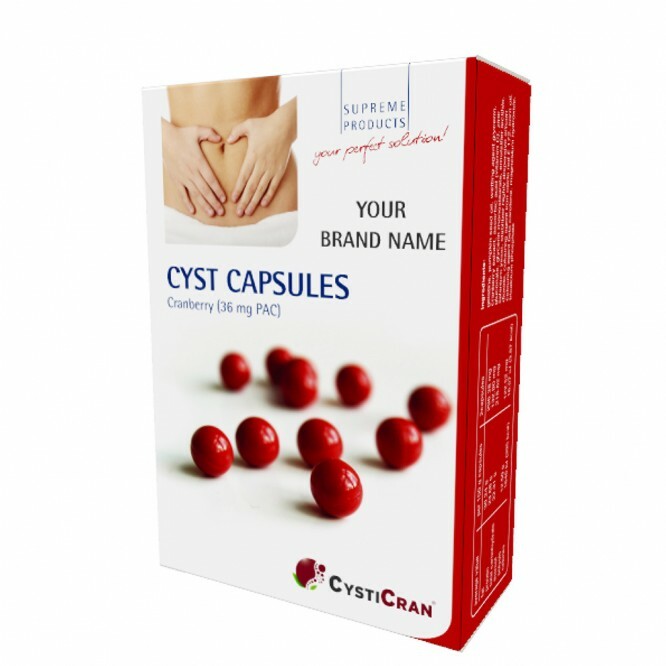 ARCO® decides to present this formulation, cause the high concentration of PAC allows sizing the best daily dosage by using just two round capsules, which are optically similar to cranberries and enhances the compliance of the product. Vitamin C, Zinc and Selenium contribute to a normal function of the immune system (ID 134, 4321; ID 291, 1757; ID 278, 1750). Your healthy choice for better joints. Glucosamin and Chondroitin are widely known to have a positive impact on joint health. 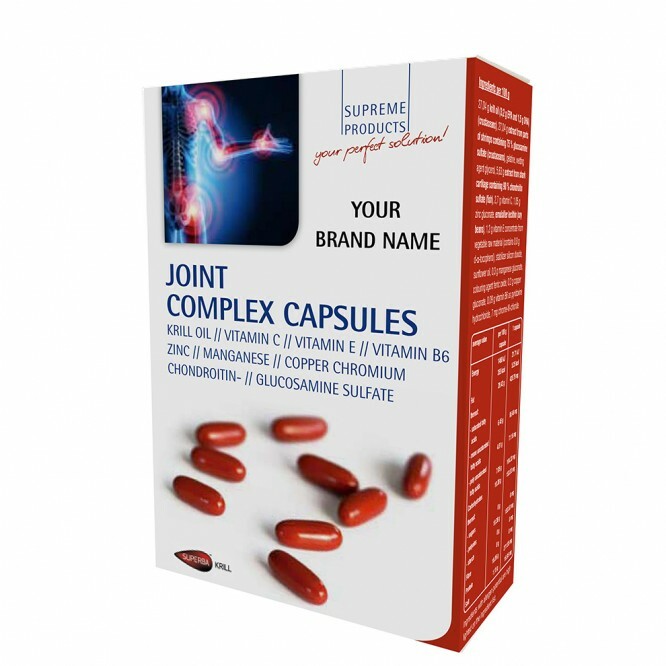 In combination with the superior source of Omega 3s – Krill oil, Vitamins and trace elements, it supports a healthy protection of your joints. Vitamin B6 contributes to normal protein metabolism release of glucose stored in the body. Vitamin C contributes to normal collagen formation and the normal function of bones and blood vessels. Chromium and Zinc contribute to normal macronutrient metabolism. Manganese and Copper contribute to the normal formation of connective tissue contribute to the protection of cell constituents from oxidative stress. Vitamin D contributes to the normal function of the immune system, normal muscle function and to the maintenance of normal bones. 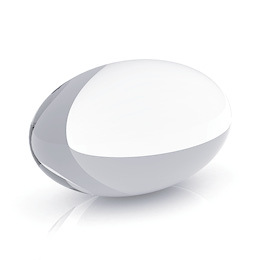 ARCO® decides to use a chewing capsule, because children have problems to swallow capsules or tablets. 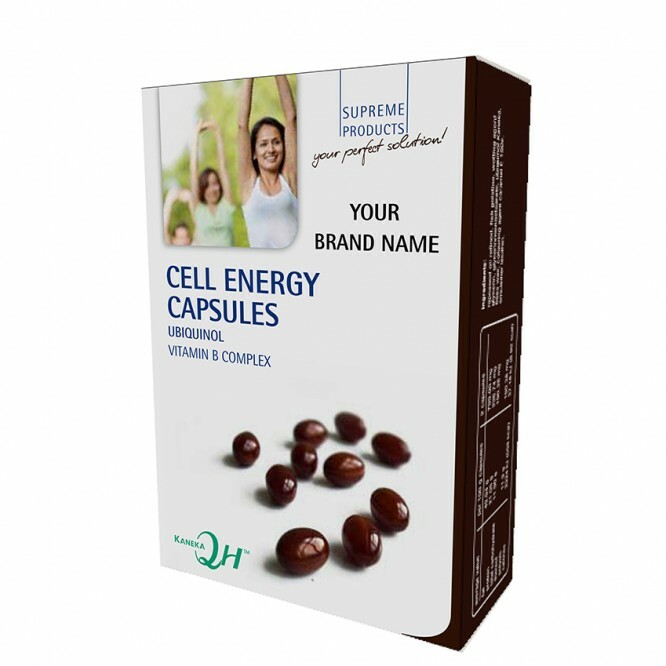 By chewing the capsules the children get easily the important nutrition by a sweet taste for a healthy growing. DHA contributes to the maintenance of normal vision and normal brain function. Vitamin A contributes to a normal function of the immune system, normal iron metabolism and to the maintenance of normal vision. Vitamin D3 contributes to the maintenance of normal bones and teeth. Also it contributes to a normal function of the immune system, healthy inflammatory response and to the maintenance of normal muscle function. 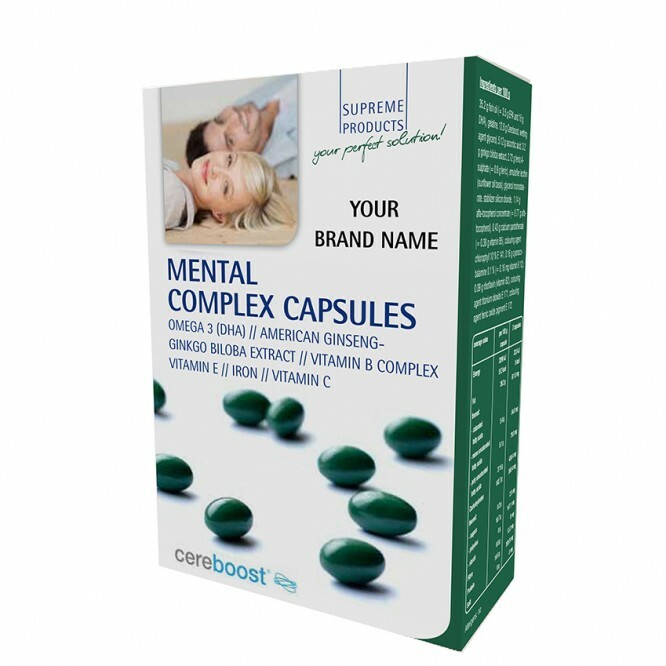 Mental Complex capsules combine high-concentrated Fish Oil with American Ginseng and Ginkgo biloba to boost up the cognitive performance. 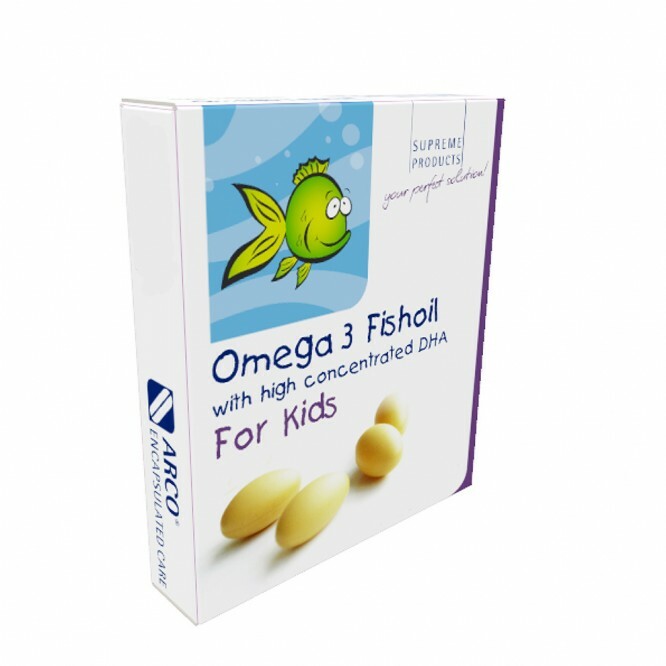 Omega 3 especially DHA contributes to the maintenance of normal brain function. Iron contributes to the normal cognitive function. Vitamin B5 contributes to normal mental performance. Vitamin C contributes to the normal functioning of the nervous system. Vitamin B2 contributes to the maintenance of the normal function of the nervous system. Vitamin B12 can contribute to the reduction of tiredness and fatigue.